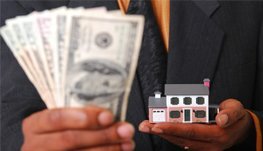 HARD MONEY BANKERS is a full service and self-funded private/hard money lending company providing fast and flexible financing for residential and commercial investment real estate deals. We are currently lending in Maryland, Washington DC, Virginia, Pennsylvania. Delaware and New Jersey. I would like to thank you and the HMB team for your high level of professionalism and partnership on my project. From Bryant with the acquisition loan and extension and Teri with her awesome asset management and customer service. Again, thank you for commitment and partnership. The folks at HMB are great! They were able to approve the loan, complete the closing within a tight time-frame, and disburse the escrow funds promptly. They offer many other programs to assist investors as they clearly recognize that the more successful their clients are, the more successful they are. I recommend anyone contemplating entering the Real Estate Investment sector, to contact HMB prior to signing a contract, as there are many factors that need to be considered that they can discuss with you. Best of Luck! Great lender to work with on a flip. I also love their educational stuff and networking opportunities as a client. Very helpful for new investors and old! 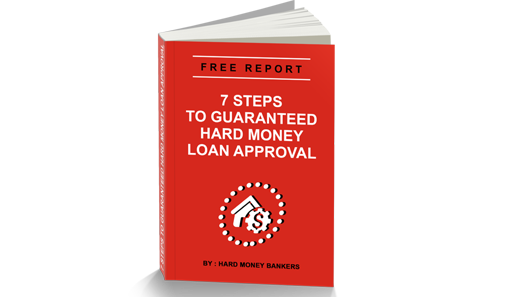 Hard Money Bankers is the real deal when it comes to easy hard money lending. They just got one of my deals closed in 4 business days. Dealing with Tony is a true pleasure as he helps guide you along the way. 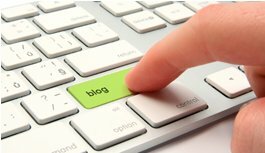 If your a newbie to real estate, this place is for you. If you are a seasoned pro in the business, this place is for you. If you need true and honest professionals who actually care about their clients, again this place is 100% for you. Give Tony a call for any assistance, you won’t regret it. Thank you for making this happen so quickly! And the process was easy. I went to another private lender with crazy conditions and terms. This made me feel as if they were stacking the deck for me to fail. I can’t wait to get this project completed so I can go on to the next one. I look forward to doing business with HMB again. Hard Money Bankers has been our GO TO private lender for our investment real estate deals! Have always been easy to work with and can close FAST if needed! They always have funds available, so we NEVER worry about financing when we find a new deal. Their process is quick and easy....like Sunday Morning! Thanks guys, keep up the great work! Just got a new deal under contract and will be emailing it over shortly! We have used Hard Money Bankers for several real estate purchases. In each transaction, I found them to be competitively priced with a very high level of customer service. They understood the importance of meeting the transaction deadlines and they listened to my specific transactional needs. I highly recommend them. Ian is a very cordial businessman who works very hard to help his clients that need funding for their real estate investments. Highy recommended!